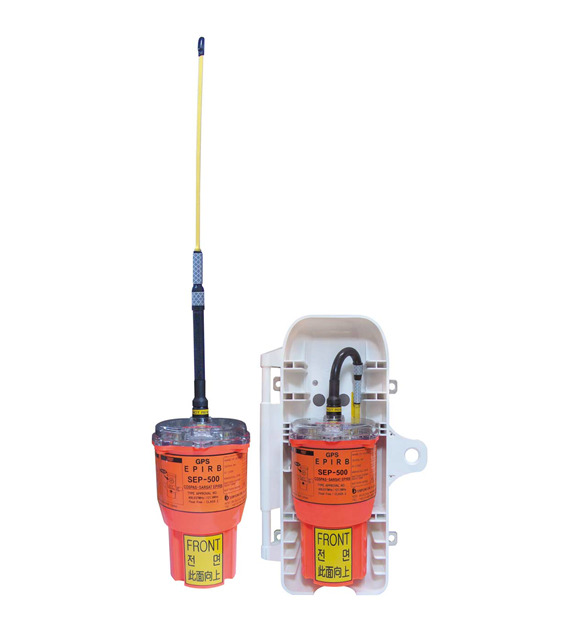 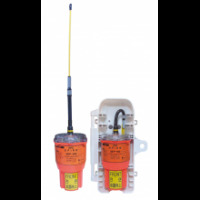 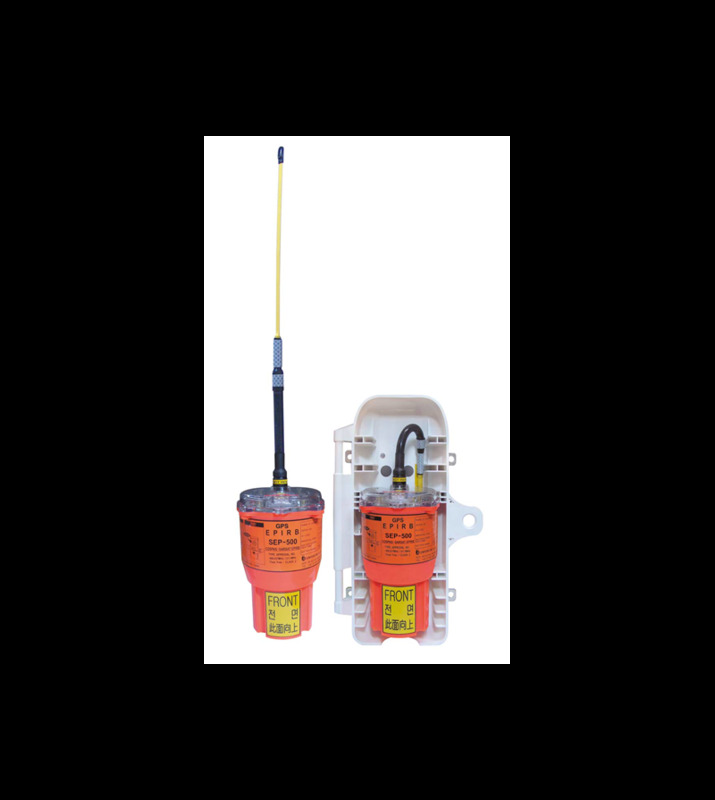 The SEP-500 EPIRB complies with CCIR, RTCM, COSPAS-SARSAT and GMDSS performance standards of IMO with transmitting frequencies of 406MHz/121.5MHz. 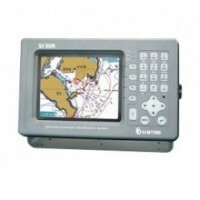 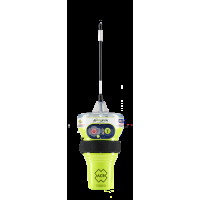 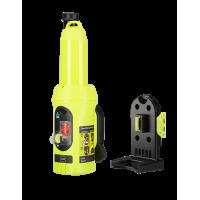 The SEP-500 receives GPS information and it transmits more accurate distress position than the EPIRB without GPS. 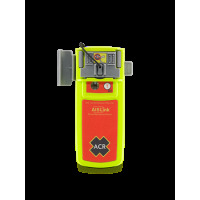 This makes RCC(Rescue Coordination Center) perform prompt search & rescue operation. 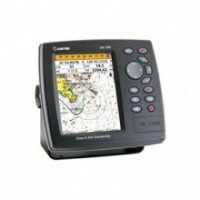 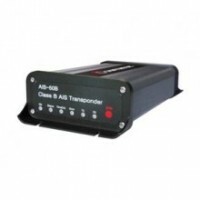 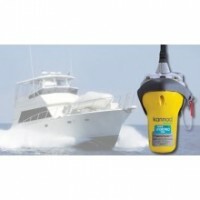 Survival Craft Radar Search and Rescue Transponder (SART) Model Number: Pathfinder PRO / Part Number 2914 Drastically increase your probability of survival at sea with the Pathfinder PRO Search and Rescue Transponder.